Here is all the information you need about "Nick Thune: Folk Hero" on Netflix in the UK. Details include the date it was added to UK Netflix, any known expiry dates and new episodes/seasons, the ratings and cast etc. So scroll down for more information or share the link on social media to let your friends know what you're watching. Still want to watch it? 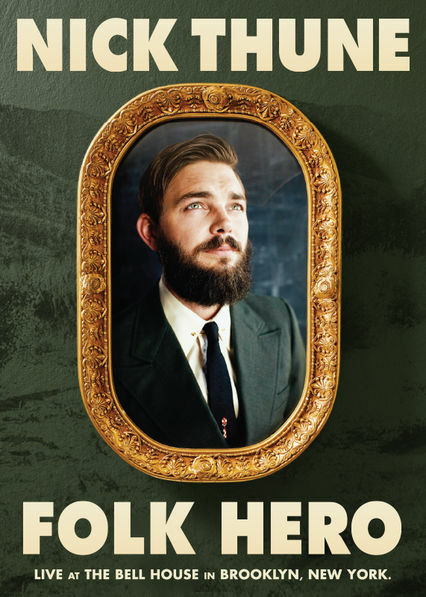 Try looking for 'Nick Thune: Folk Hero' on Amazon . 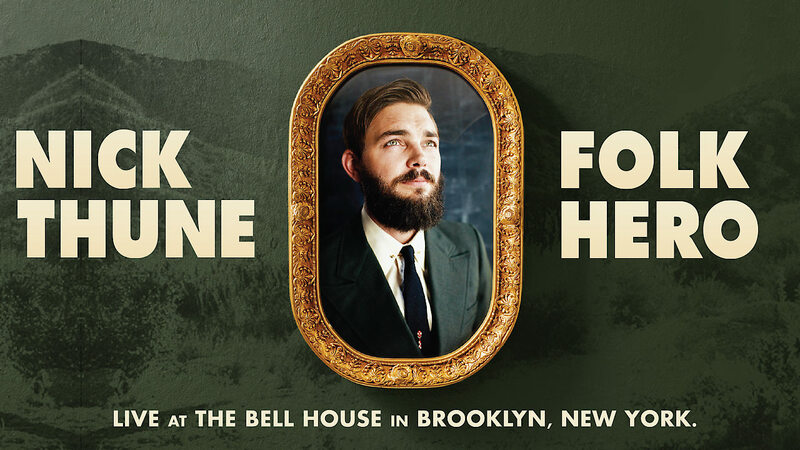 With help from his guitars, comedian Nick Thune regales the audience of Brooklyn's Bell Theatre with a collection of hilarious stories about his childhood, his past romantic relationships and his experience with a burning building.